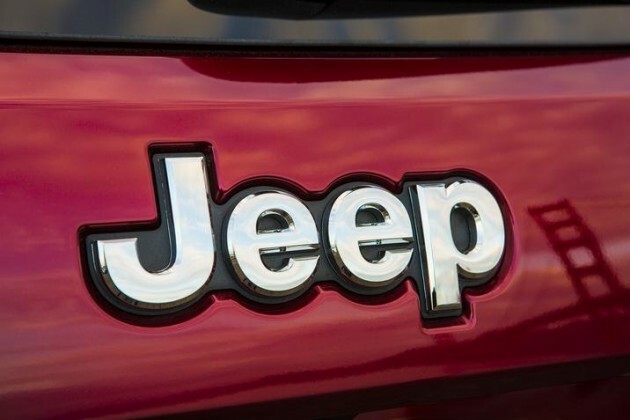 Jeep unveiled three SUVs at the Frankfurt Motor Show, each featuring unique upgrades. Jeep unveiled three SUVs at the Frankfurt Motor Show, each featuring unique upgrades. 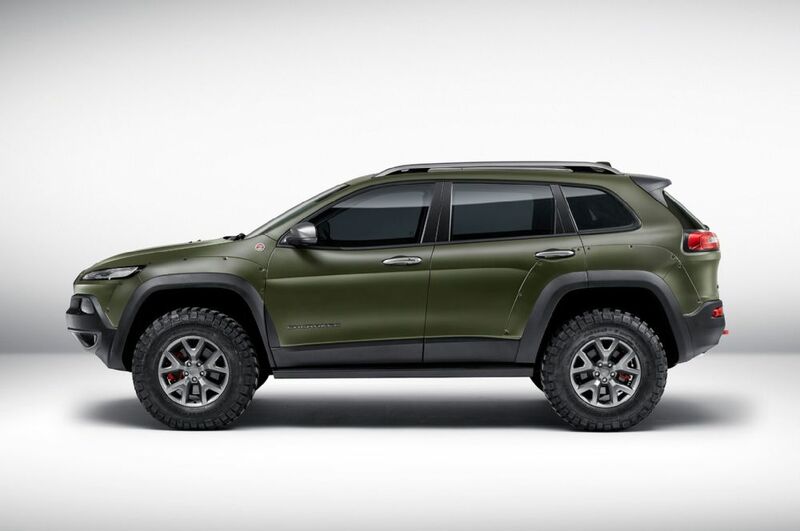 The Jeep Cherokee KrawLer, Renegade Trailhawk, and Wrangler Rubicon Sunriser feature design and performance treatments to show off the different customization upgrades offered by Mopar. An upgraded suspension, higher ride, off-road tires, wider fenders, skid plates, and rock rails make the Cherokee Krawler more suited for tackling the great outdoors. Design-wise, the KrawLer features a military-inspired green body color along with a quartz gray interior. 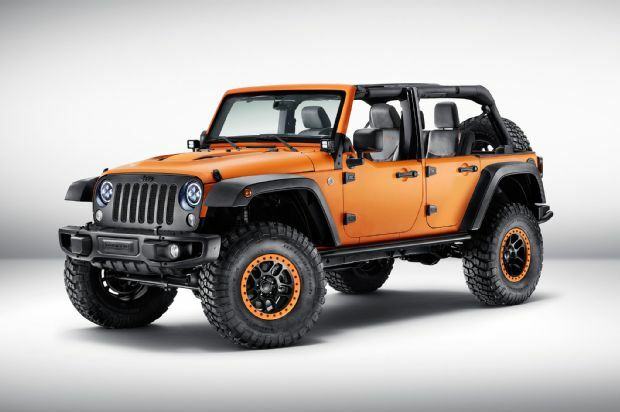 The Wrangler Rubicon Sunriser, the most colorful of the Jeep's bunch, also includes an engine skid plate and beadlock wheels, fixing the tire bead to the rim to prevent tire removal when driving over rocks, sand, or mud. Under the hood lies a 2.8-liter CRD turbodiesel engine, which is paired with a five-speed automatic transmission. 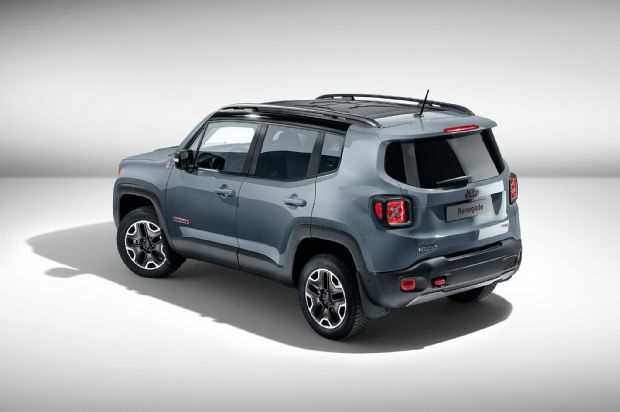 The Renegade Trailhawk gets more subtle modifications. 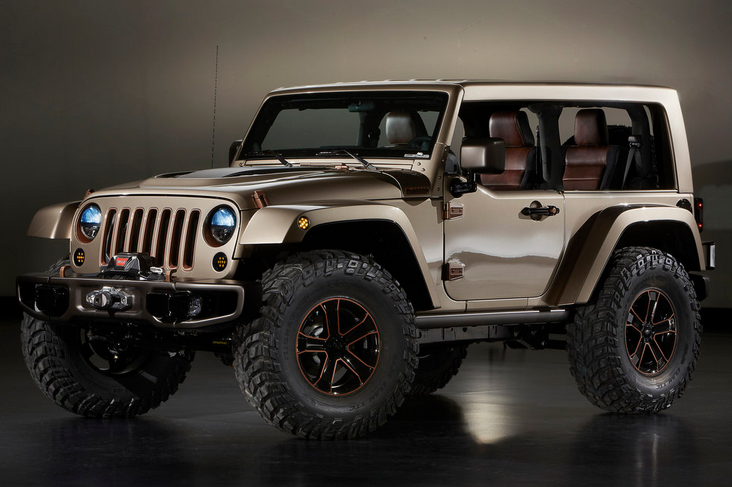 This Mopar-ized car gaining underbody skid plates, 17-inch aluminum alloy rims, two rear tow hooks, and an Anvil-colored paint scheme, along with Jeep design mats and sport pedals on the inside.